Just Follow the Joy! 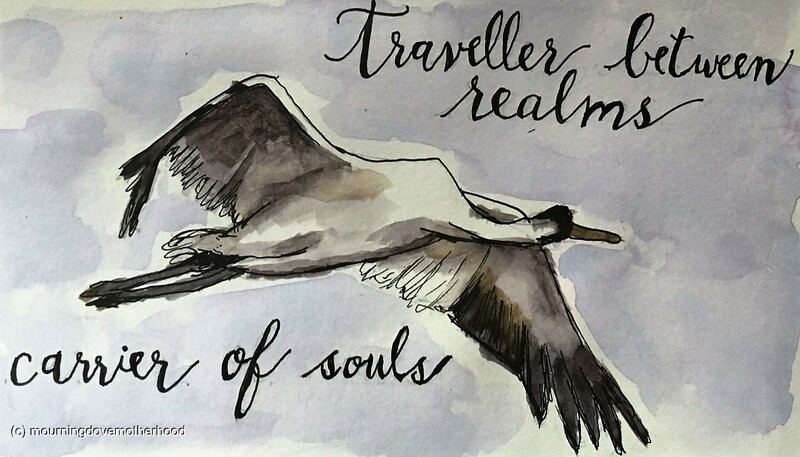 • This entry was posted in loss, Seasons and Celebrations and tagged art, beauty, death, grief, loss, love, nature, poem, poetry, seasons, watercolor. Bookmark the permalink. ← THIS IS SERIOUS BUSINESS. NO LAUGHING ALLOWED!